Creating office layout with free templates and examples. Office layout has never been easier. Office layout deals with the design and set up of an office. It takes into account all the accessories and equipment needed in an office. An effective office layout provides employees with the space and tools they need to complete assigned tasks, therefore, the employees will be more productive. 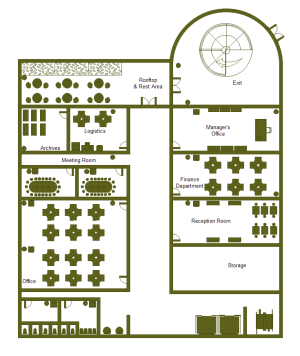 You do not have to be a professional office designer to create great-looking office plans with office layout. The layout of an office is an important, although often overlooked, before you begin an office redesign, give a try to Edraw software and you will never regret it. 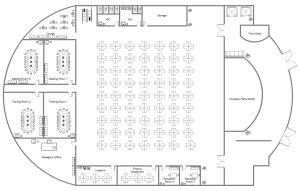 Edraw software has plenty of examples and templates for designing office layout plan. Anyone can quickly and easily create office layouts with Edraw's automated office planning software which has thousands of ready-made visuals for cubicles, partitions, desks, chairs, and other office furniture. 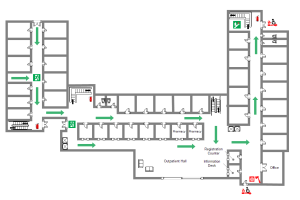 With Edraw's automated office planning software, you can easily create professional and good-looking office layouts, including floor charts, floor plans, and blueprints for facilities management, move management, office supply inventories, assets inventories, office space planning, and cubicles. 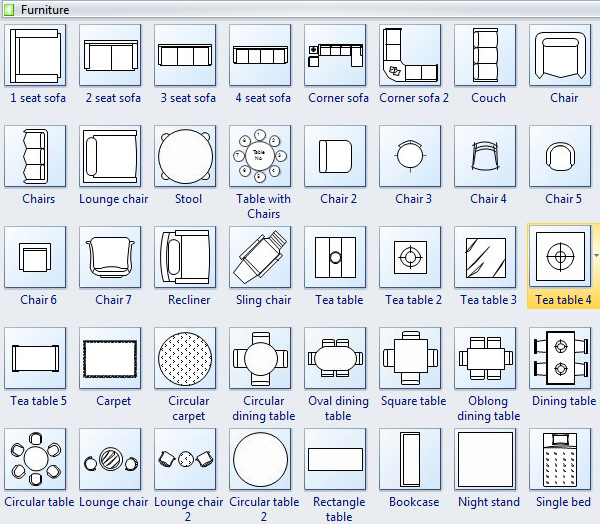 There are exhaustive office planning symbols for you to apply, and you can customize the dimensions, arrange and design your office. While finish, you can print the layout, share it online, or export to PDF and other graphic formats. A well designed office building template is available in vector format, which you can download and use for fast office building designs. 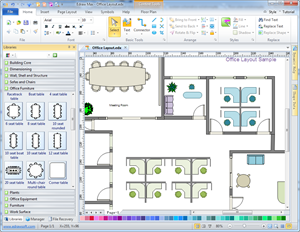 A office plan example is provided for viewing and referencing. Download this vector file to use as a template for a quick start. A well designed school layout template is ready to use in vector format for your own school layout designs. 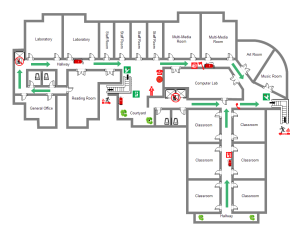 A hospital floor plan example is provided for your reference. Use this vector file as a template to start your own designs. Read grow healthy plants steps mind map here. You can also learn how to grow lilies and how to grow roses here.